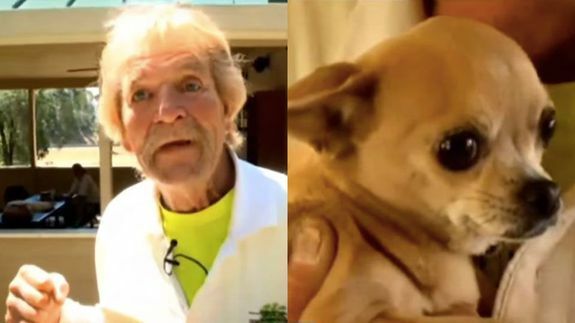 Nobody scares this man’s little dog and gets away with it — especially not a bear. “The man or beast that I run from ain’t been born. And his mama’s already dead,” Moore told CBS News Sacramento. He reportedly smacked the bear with a so-called “whirling haymaker,” which caused it to run away. “He looked at me like, ‘Go eff yourself,’” Moore said.